What is the value of if the angles of a quadrilateral are equal to degrees, degrees, degrees, and ? 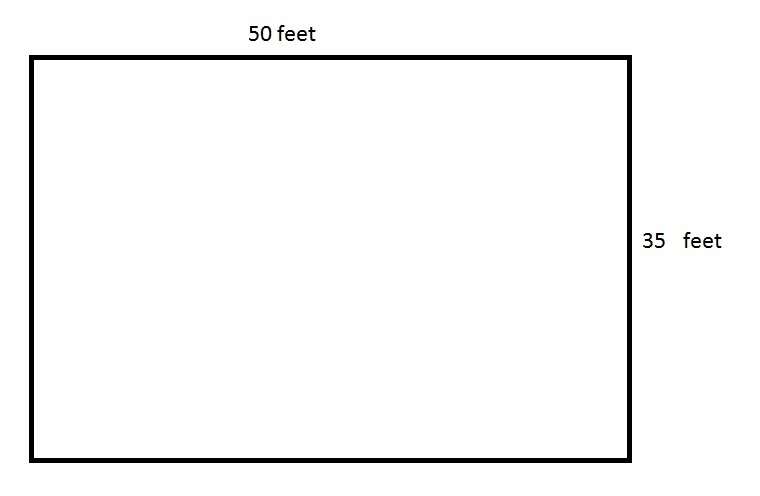 If the length of a rectangle is 7.5 feet and the width is 2 feet, what is the value of if the area is ? The area of a rectangle is calculated by multiplying the length by the width. Here, the length is 7.5 and the width is 2, so the area will be 15. Given that the area is also equal to , the value of will be 3, given that 3 times 5 is 15. If a cereal box has a volume of 40 cubic inches, a width of 2 inches, and a height of 5 inches, what is its length? The formula for the volume of a rectangular solid is . Use the provided information from the question in the above formula and solve for the length. Therefore, the length of the box is 4 inches. In answering this question, it is important to look at the units before selecting an answer. It is easy to be tricked into thinking that because the total answer is in cubic inches that it may be necessary to have square inches, but when multiplying three values, each with inches as their units, the units of the product will be cubic inches. One cubic meter is equal to one thousand liters. The above depicts a rectangular swimming pool for an apartment. The pool is meters deep everywhere. How many liters of water does the pool hold? Which of the following is equal to the area of a rectangle with length meters and width meters? The above depicts a rectangular swimming pool for an apartment. The pool is five feet deep everywhere. An apartment manager wants to paint the four sides and the bottom of the swimming pool. One one-gallon can of the paint he wants to use covers square feet. How many cans of the paint will the manager need to buy? Seven full gallons and part of another are required, so eight is the correct answer. You are putting in a new carpet in your living room. The dimensions of the the room are . What is the square footage of carpet needed for the room? To find the area of a rectangle, you must multiply the two different side lengths. For this room the answer would be because . Refer to the above figures. The square at left has area 160. Give the area of the rectangle at right. The square and the rectangle have the same area, so the correct response is 160. 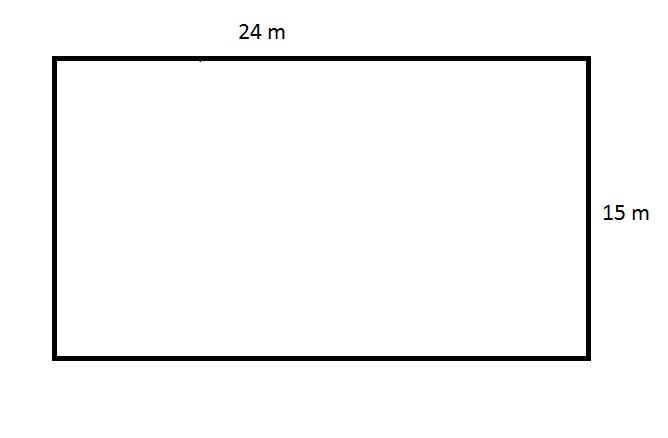 Figure 1 and Figure 2 have the same area. The shaded portion of Figure 1 has area 64. 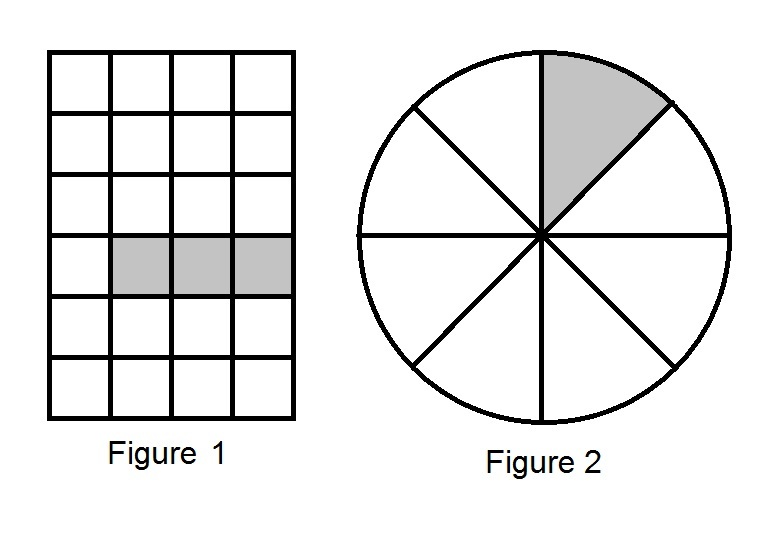 What is the area of the shaded portion of Figure 2? Figure 1 is a rectangle divided into 24 squares of equal size; 3 of the squares are shaded, which means that of Figure 1 is shaded. Figure 2 is a circle divided into 8 sectors of equal size; 1 is shaded, which means that of Figure 2 is shaded. Since the two figures are of the same area, the two shaded portions, each of which have an area that is the same fraction of this common area, must themselves have the same area. Since the shaded portion of Figure 1 has area 64, so does the shaded portion of Figure 2. Give the area of the parallelogram. Note that the value of is irrelevant.